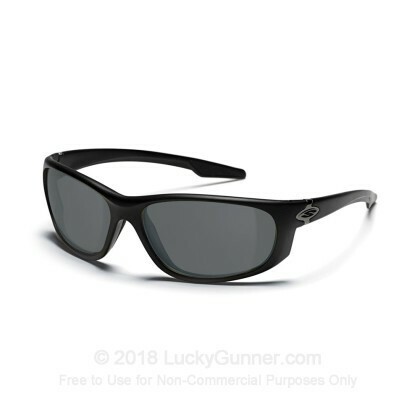 Smith Elite Chamber Tactical ballistic shooting glasses provide the largest coverage area and frame fit of glasses in Smith Optic's tactical protection line, with wider temples for a more comfortable fit. Not my first pair of Smiths. Great factory customer service. I know this from my first pair which they replaced after they broke. 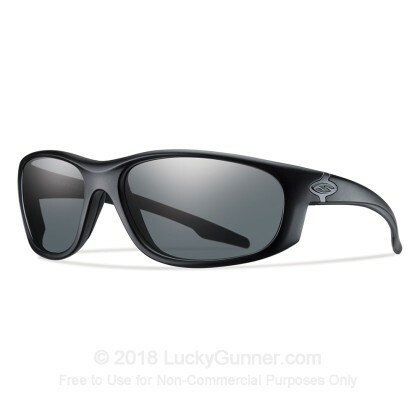 Lucky Gunner had the best price around. I get all my ammo from them and another site.